Admittedly, we are all guilty of forgetting to indicate or stopping a little too far away from the line mapped out by the traffic lights. However, in the majority of cases, we never go out of our way to infuriate other drivers; in fact, many of us do our best to remember our manners and make a conscious effort to respond safely, even in a bad situation. That said there are a few select drivers that (inevitably) will pick up awful (and dangerous) driving habits that really get under our skin, making us the victim of road rage on a regular basis. But what pushes us Brits to near breaking point behind the wheel? We've all been there when a queue of traffic manifests seemingly out of nowhere, only for you to come across the source half a mile down the road; often, an accident. Now, you would think our top priority would be keeping a safe distance from the car in front and catching up with the traffic, but this is not the case at all. Whilst many maintain a mindset of carrying on with their journey, others will stop to nose at the accident, sometimes, causing more traffic behind them as they trundle along at 5mph. This move is obviously irritating and what makes it worse is that a handful of drivers will bring out their smartphone as well, putting other drivers at risk as they lose their concentration on the road. As mentioned, I am sure we've all been in a situation where we've forgotten to indicate early enough, but a lot of us will still pop them on after realising; better late than never, as we say. 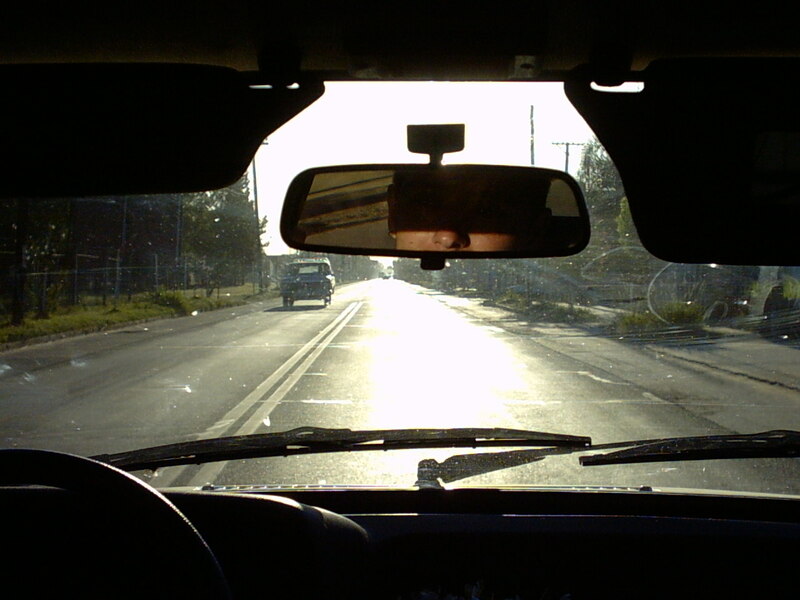 However, on the road, you will inevitably come across someone who either decides indicating isn't all that important or it simply slipped their mind (time after time). Now, this isn't just a nuisance, but it can also be incredibly dangerous, especially on roundabouts and motorways. For example, if you're coming down a slip road and a car isn't indicating to move over, you're likely to slam on the brakes, right? Still, they enter the overtaking lane, leaving you with a lovely gap to pull into in first gear. So, a word of advice, indicating really does make a difference and can save other drivers being misled by your actions. These are just two driving habits that can really get under our skin. With these in mind, it's also important to remember that red-faced road rage never helped anyone, so if you are put in a dangerous situation, keep your cool head on and react accordingly to keep you and other drivers as safe as possible. To be on the secure side, why not invest in an in car dash cam. These are perfect to back up insurance claims and leave you with peace of mind when it comes to considering dangerous drivers.